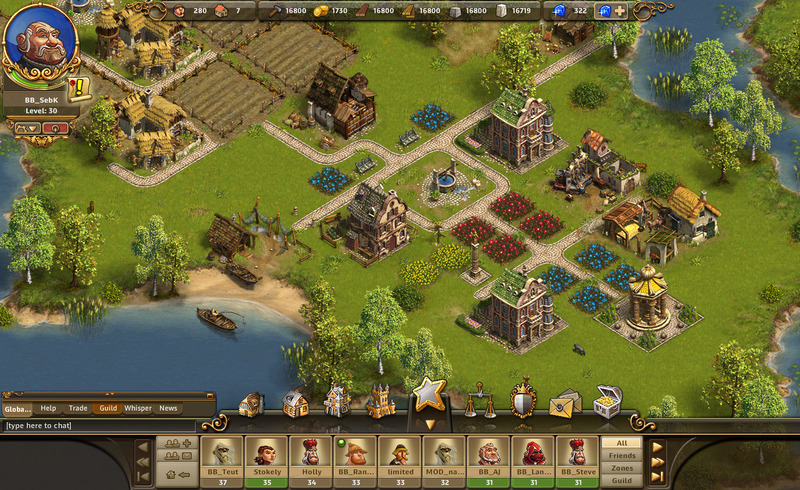 Build your own kingdom in The Settlers Online: Castle Empire, the first free-to-play, browser-based, multiplayer strategy MMO game based on the popular series from Ubisoft and Blue Byte. 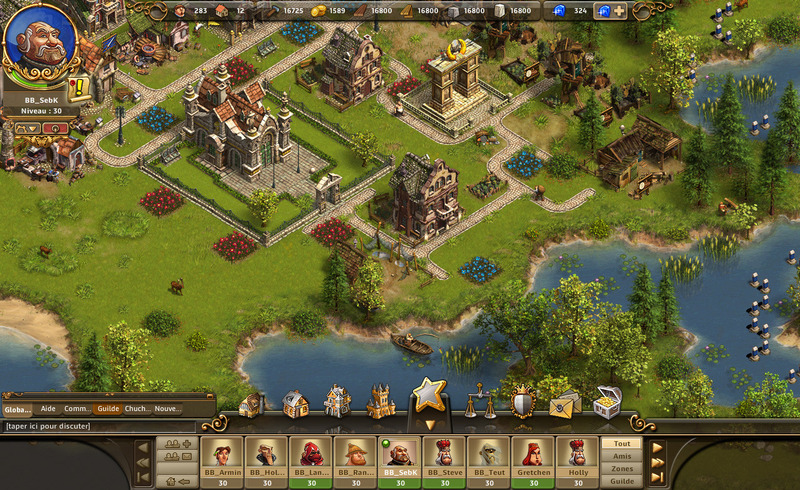 Gather your resources, expand your mighty city, raise a powerful army, and conquer the world. 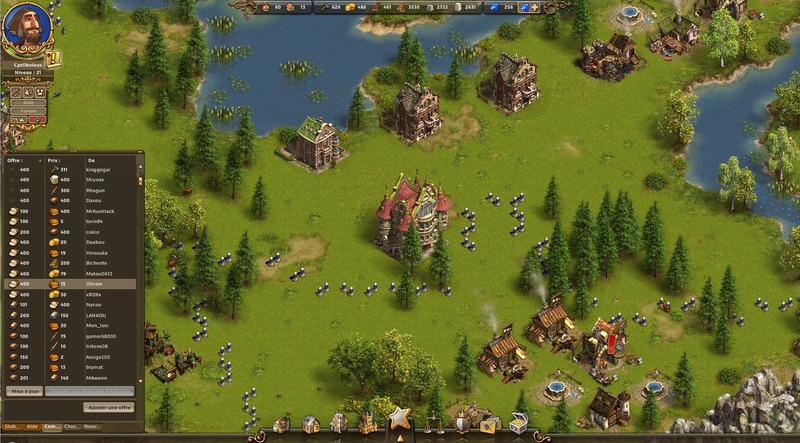 You may band together with loyal allies, reign alone and reap all the rewards for yourself, or anything in between. 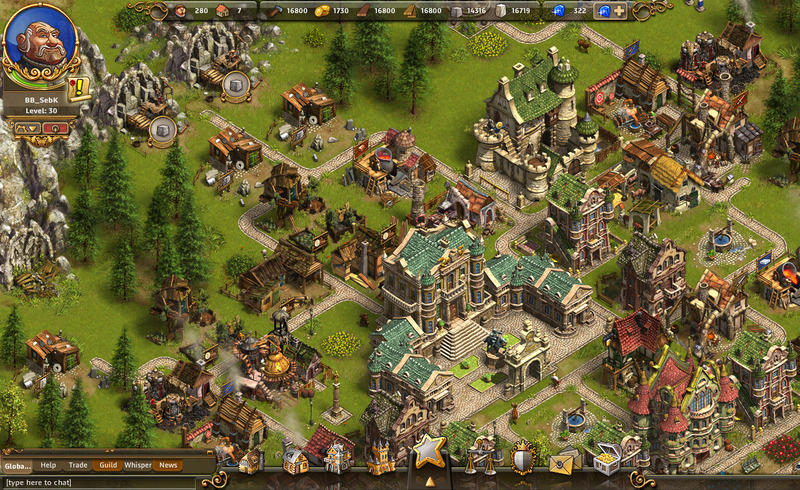 Your empire awaits!